Deep 70's Jamaican roots tune on the same rhythm as Sydney Wilson "Why Do I Cry" or Jah Minky "Wickeness". 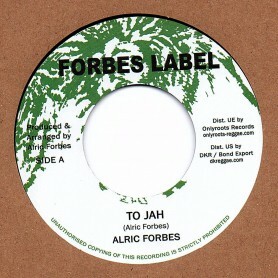 "To Jah" only appeared until today on a few mislabeled 45. We are glad to present this new release in partnership with DKR (USA) [dkreggae.com]. 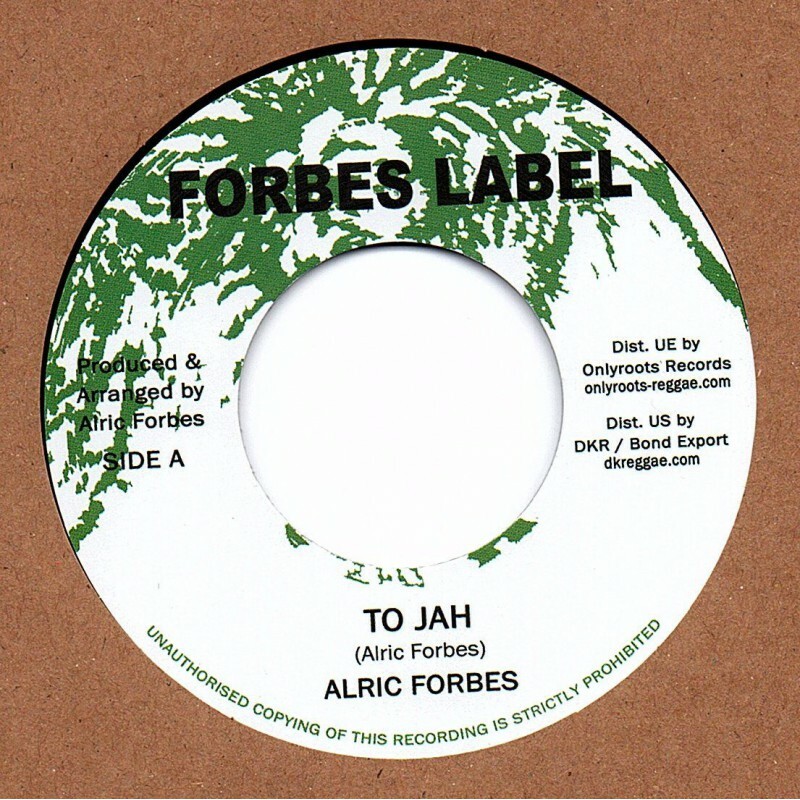 Alric Forbes was member of "The Prophets" along with Vivian Jackson and performed as well with "The Gladiators", end 70's he founded the "Forbes Label" on which he released "Morning Train" & "Warn The Nation". "To Jah", recorded on the same rhythm as Sydney Wilson "Why Do I Cry" or Jah Minky "Wickeness" and few other killer tunes of the same vein, has never got a proper release before today, Enjoy !